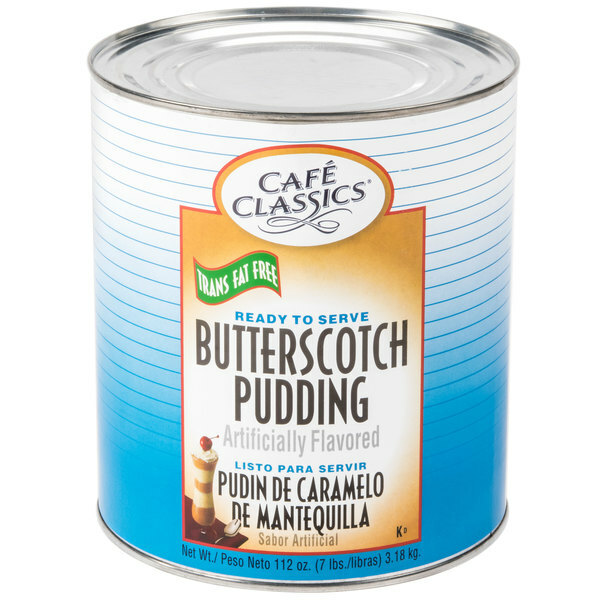 Featuring the deliciously creamy flavor of butterscotch, this Cafe Classics butterscotch pudding contains zero trans fat! Cafe Classics shelf stable products ensure quality and consistency every time they're served. This butterscotch pudding makes the perfect ending to any meal, and your guests will love every sweet spoonful! Top off this pudding with whipped cream, a drizzle of chocolate sauce, and toffee pieces to serve an irresistible parfait. Its smooth consistency pairs well with shortbread cookies, coffee cakes, or filled pastries. Sure to be a treat in your assisted living facility, bakery, or restaurant, pudding is a classic that appeals to everyone's sweet tooth. 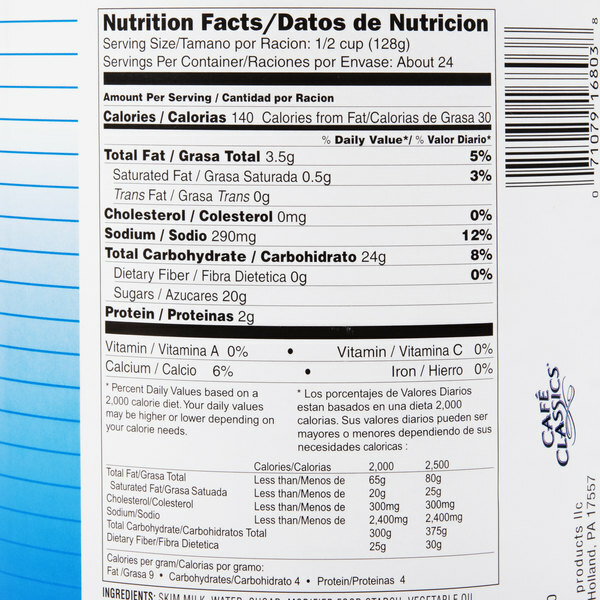 This pudding is made with skim milk and is trans fat free. Save time creating your own pudding from scratch, and significantly cut back on prep time with this pudding that is ready to serve right from the can. 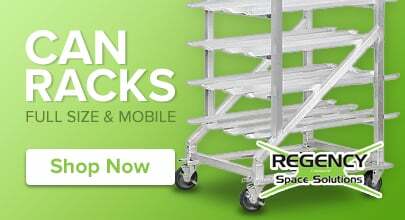 It offers the best of both quality and convenience! The Café Classics butterscotch pudding is amazing and so sweet. The pudding is great for making our butter brickle pudding dessert for our sweets shop. The fat free butterscotch pudding is so rich and buttery. The pudding makes a great style dessert and its one of our favorite flavors and brands. 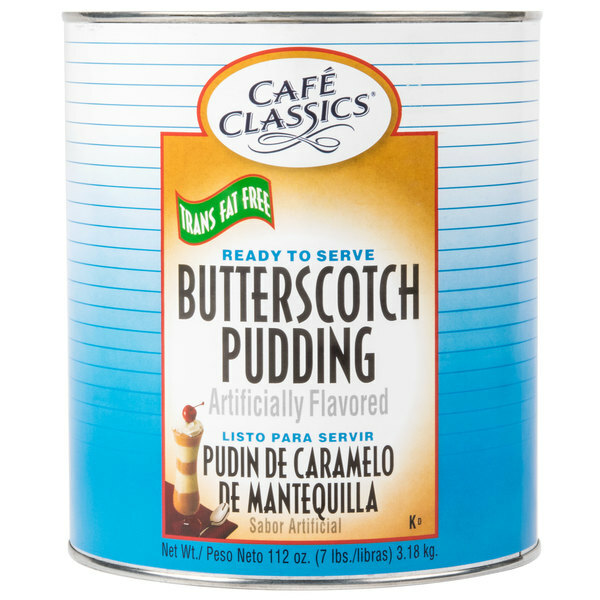 Great deal on the café classics butterscotch pudding in the large #10 can. rich and creamy and perfect for the little ones that come in to the diner. A great tasting butterscotch pudding that is great for eating by itself or using it in your baking. We love to use it in our butterscotch pies. We bought this product for a cake and it tasted very good. Also the pudding was good and only thing we need to refrigerate it once opened. This pudding is flavorful and thicker than I expected it to be. It tastes great on its own, but may be used in baking, as well. Yummy! We will probably buy more. I absolutely love butterscotch pudding, to me it is the best of all puddings. I placed it in individual containers, I ordered from here, and when they were chilled in the refrigerator-heaven in a bowl. We did a taste testing with this butterscotch pudding and one we used to purchase from another provider. This one won the taste test, AND the price test! Butterscotch pudding has always been my favorite for all my life. I use this brand in my restaurant and can't be any more pleased with it than i am. Great taste and flavor, and the price cannot be beat. High quality pudding with a great taste as well!! Good for desserts or even as a snack item! Great for layered desserts! Good price! Recommended for any pudding lover!!! Good for pies! 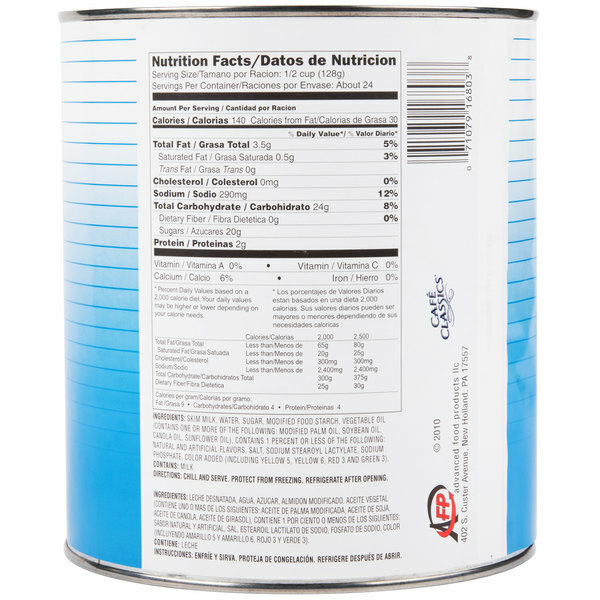 Great for just eating as is or using in recipes as I have done. It makes great pies and other desserts. Especially good with whipped cream to top it off.